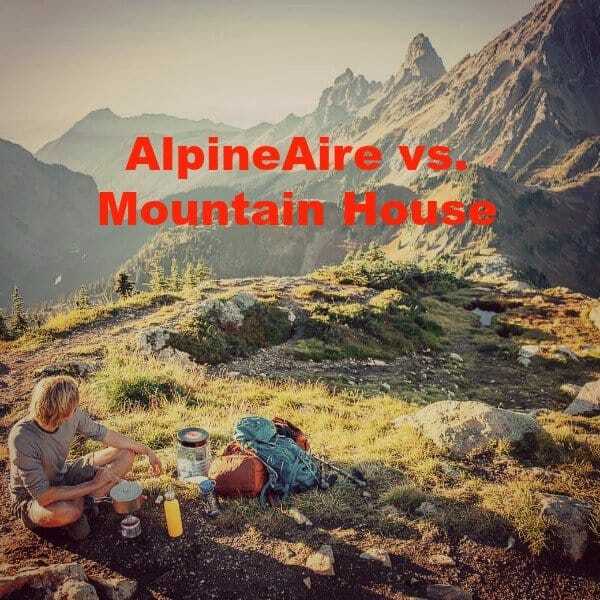 AlpineAire vs. Mountain House: Which One Will You Like More? 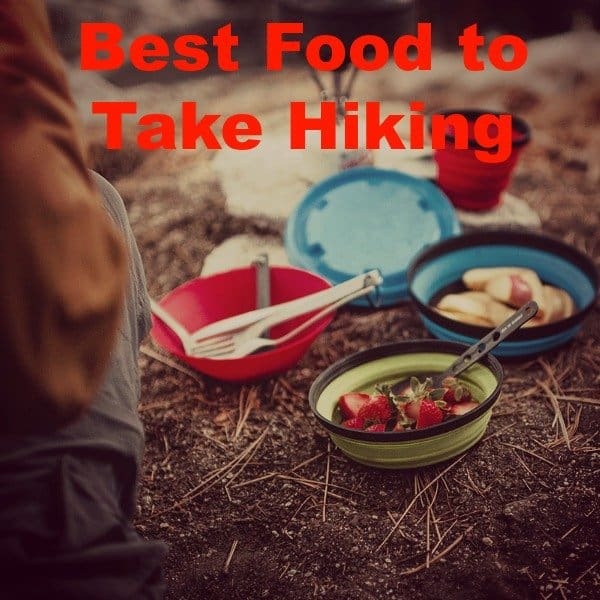 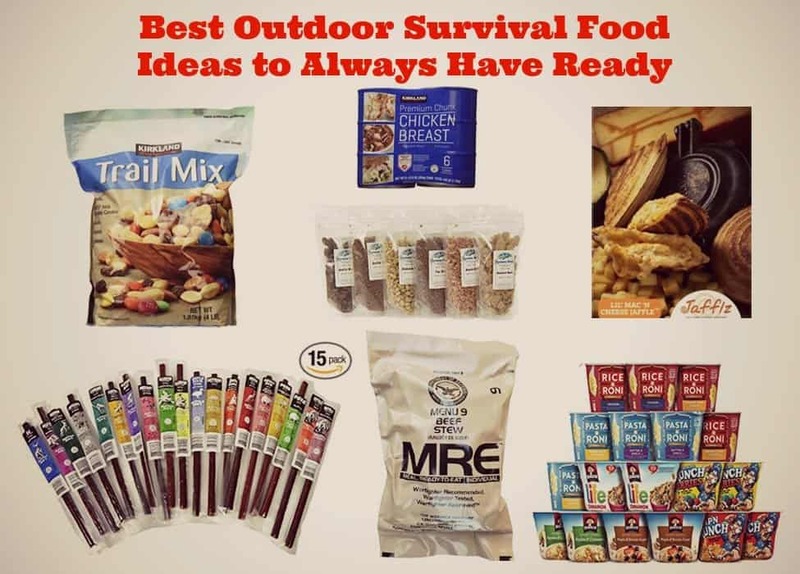 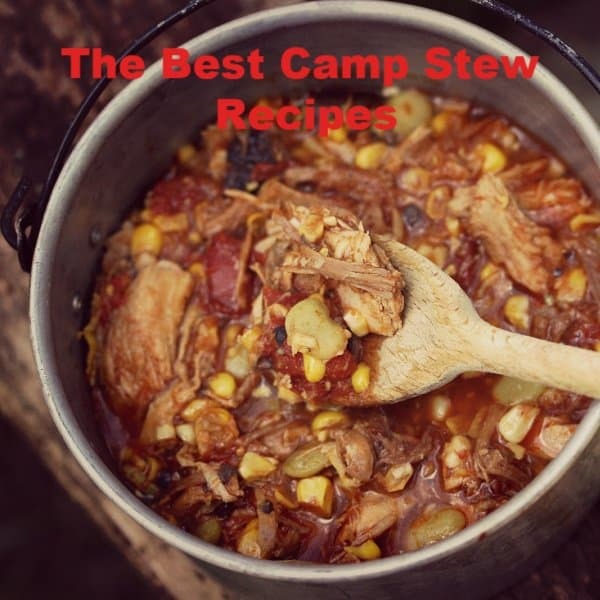 The Best Food to Take Hiking! 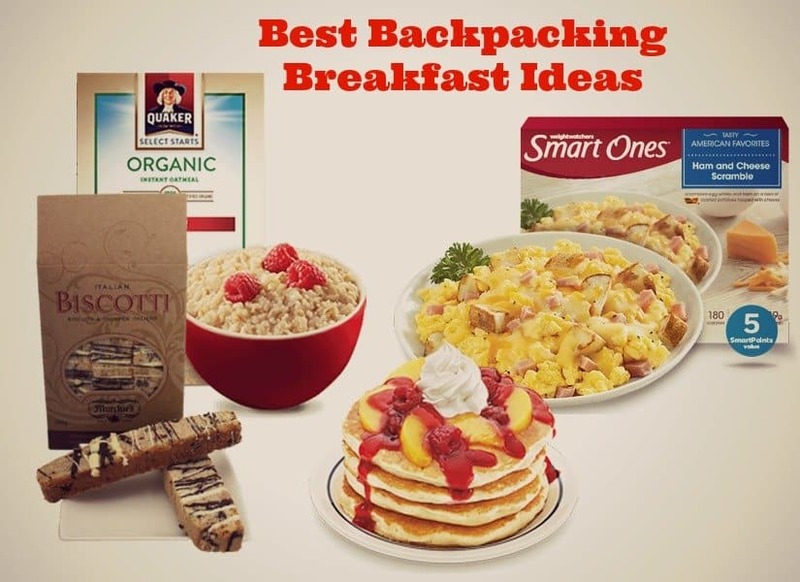 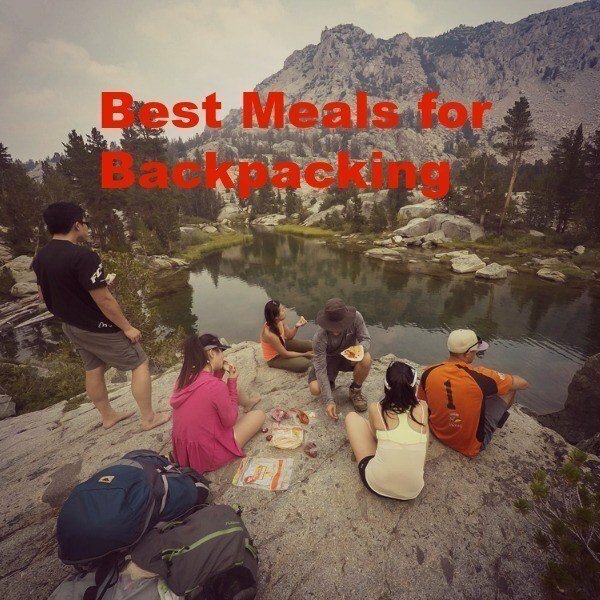 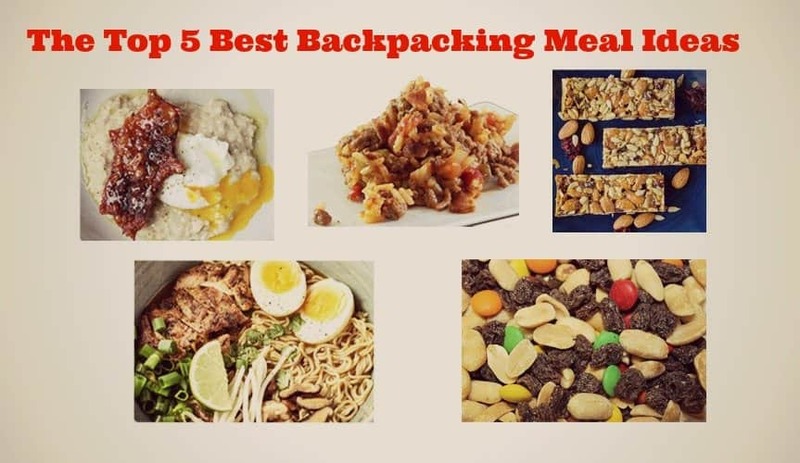 Best Meals for Backpacking – What Should You Pack? 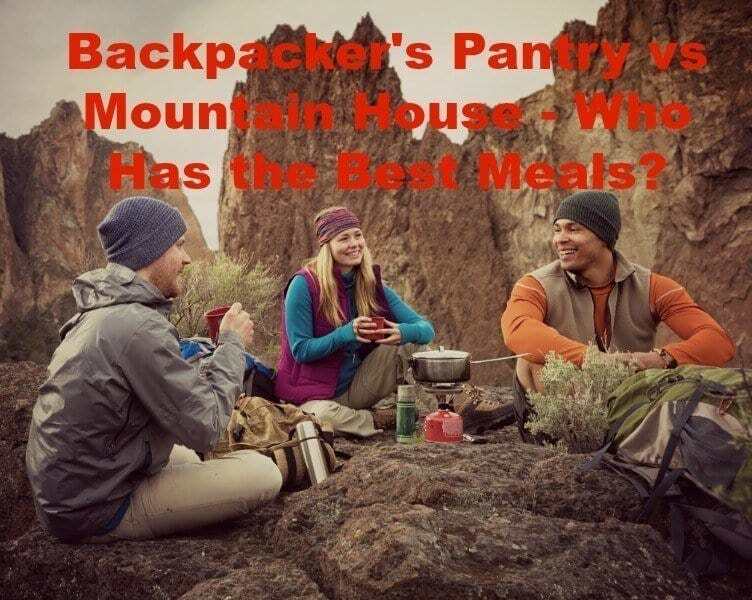 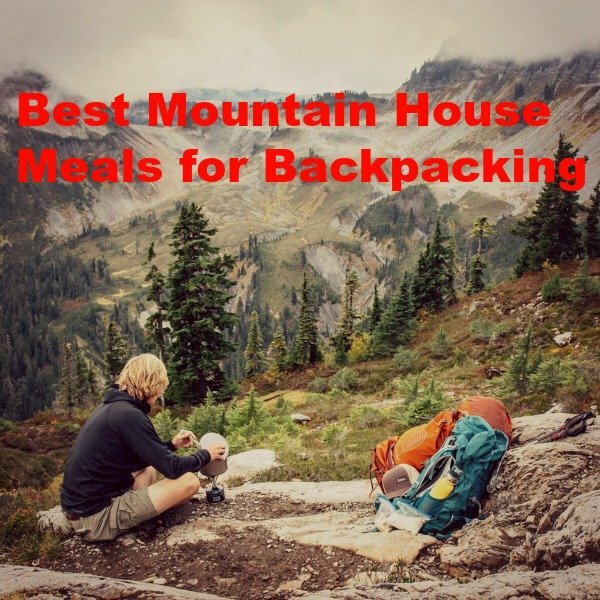 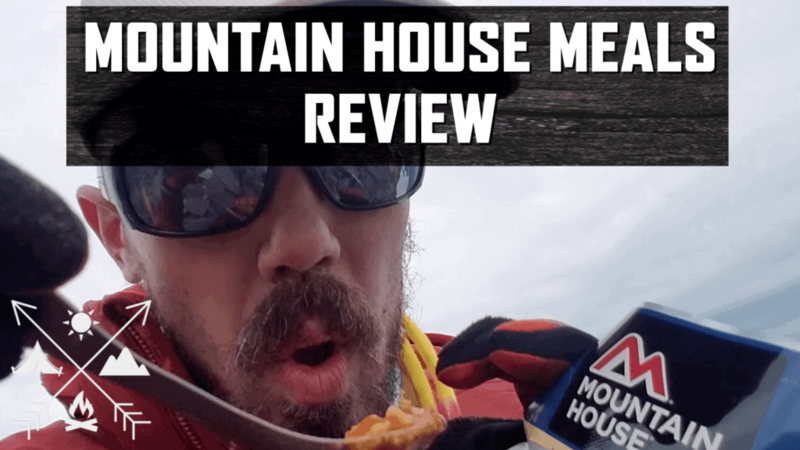 Backpacker’s Pantry vs Mountain House – Who Has the Best Meals?